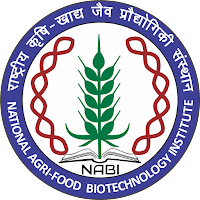 Advertisement for Project Assistant-Level-II National Agri-Food Biotechnology Institute (NABI), Mohali is an autonomous R&D Institute under Department of Biotechnology (DBT), Government of India. 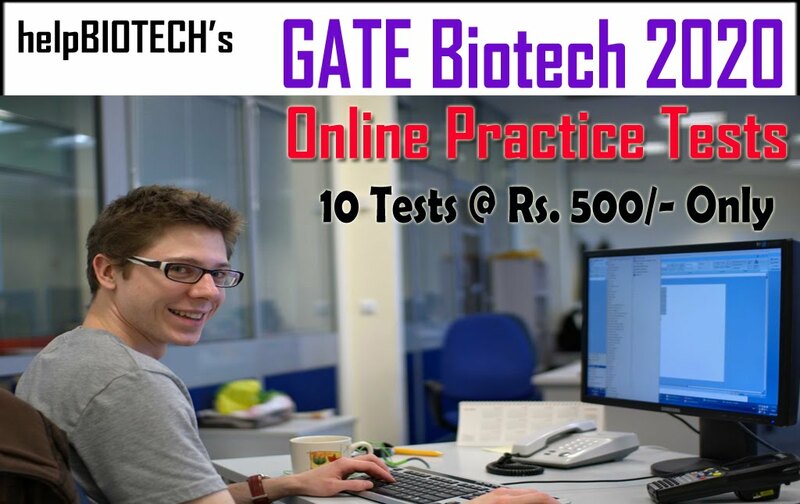 The institute carries out cutting edge research at the interface of Food, Nutrition and Agricultural Biotechnology. 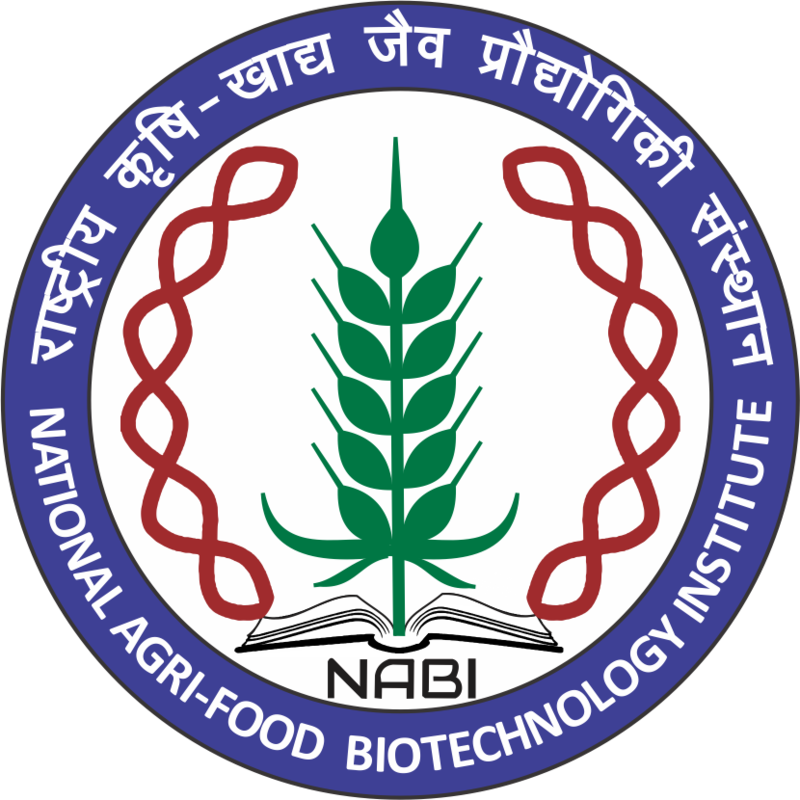 Applications are invited for the positions of Project Assistant-Level-II (PA-II) under the DBTBBSRC sponsored research project in the Agricultural Biotechnology research programme at NABI. Project Title: “A genomics assisted synthetic hexaploid wheat gene isolation and prebreeding platform for improvement of heat tolerance and sustainable production”. 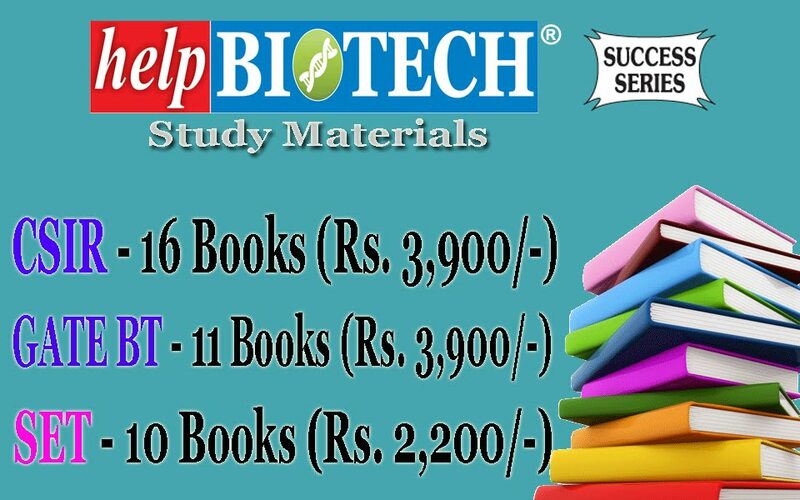 Sponsoring agency: Department of Biotechnology (DBT-BBSRC), Government of India. Position available: One Project Assistant-Level-II. Duration: The appointment will be till 13th April, 2018 or till the termination of the project whichever is earlier. Objective: This project combines the generation of SHW-derived germplasm with genomics assisted and statistical genetic approaches to establish an integrated platform for trait improvement, gene discovery and pre-breeding. 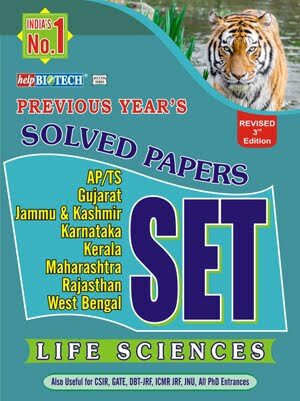 This will be exploited within the project time frame to identify novel genetic and transcriptional variation controlling heat-stress resistance for deployment within Indian and UK pre-breeding programs. The positioning of project outputs and partners at the interface between wheat genetic research and breeding in India and the UK will be leveraged to aid rapid translation of the pre-breeding resources generated into the breeding sector. To fulfill these objectives, controlled heat stress assay, cell membrane stability (CMS), effect of heat on grain size, seed protein and starch deposition will be studied. Fractionation, quantification and differential expression studies of different proteins affected by heat stress will be carried out for marker development and its utilization for screening of generated double haploid population. Studies on starch granule distribution, accumulation pattern and amylose: amylopectin ratio in response to controlled environment stress will be studied at NABI. 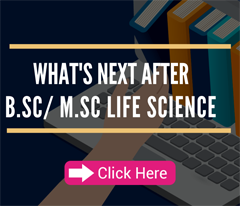 Essential qualifications: I st Class M.Sc/ B.E./B.Tech/MBA etc. 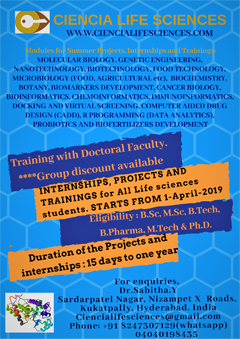 Desirable qualifications: Prior research or training experience in the field of Agricultural biotechnology or Bioinformatics. Age: 28 years (Relaxation is admissible in case of SC/ST/OBC as per Government instructions) Emoluments: Rs. 8000/- per month fixed as per guidelines notified by DST OM No. C- 30011/1/2007-IFD dated 21.07.2008. Application and Selection Process: All interested candidates may appear for walk-in-interview at NABI located at Knowledge City, Sector-81, Mohali-140306, Punjab India on 30th November, 2017 (Thursday) at 09:00 AM along-with duly filled application form available on the website www.nabi.res.in. Further, interested candidates should also send the softcopy of the application form to monikagarg@nabi.res.in on or before 30th November, 2017. The duly filled application form must be submitted at the time of registration at NABI-reception desk from 0900 Hrs to 1000 Hrs on 30th November, 2017. The candidates must ascertain their eligibility before applying, as ineligible candidates will not be interviewed. All the candidates are requested to appear for the interview with full CV, thesis/project report, publications and original degree certificates and transcripts.